In the absence of proper competition, organizations are not motivated to provide better products and services and have no incentive to keep prices reasonable. Because of the negative implications for consumers, there are Illinois and federal antitrust laws that prohibit monopolistic tactics, combinations, and other misconduct that stifles free trade. Though the state Attorney General has the power to enforce these laws, private business owners also have rights, including legal remedies to even the playing field. At the Law Offices of George M. Sanders, P.C., our antitrust lawyers have extensive experience representing business owners who are being harmed by illegal anti-competitive tactics. 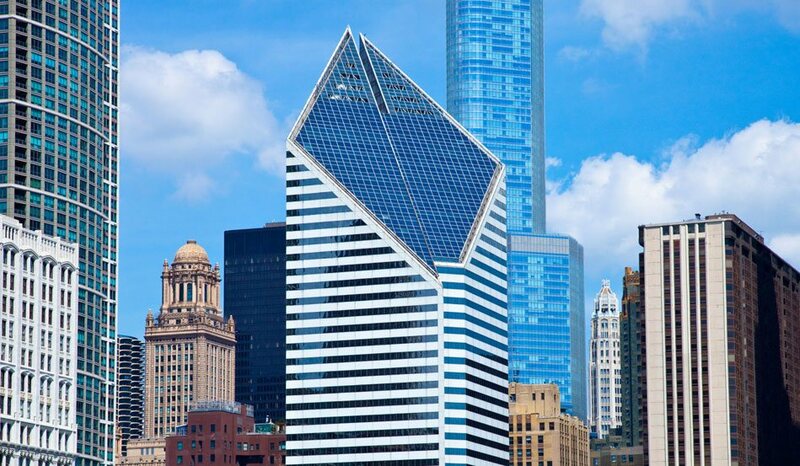 Illinois and federal antitrust statutes are very complex if you do not have a legal background, so we take the burden of the legal process off your shoulders. We can assist with filing a lawsuit in civil court to seek monetary damages, equitable relief, attorneys’ fees, and other remedies. Please contact our firm to schedule a case assessment with a Peoria antitrust attorney who can explain your rights against anticompetitive conduct. The Sherman Act makes it illegal for businesses to enter into agreements, make arrangements, or combine to form organizations that inhibit free trade. Monopolies and attempts to monopolize are specifically prohibited. The Clayton Act defines and bans certain tactics that prevent competition, such as price fixing, exclusionary conduct, group boycotts, and bid rigging. The Illinois Antitrust Act contains similar provisions as the federal laws, with a stated purpose to promote the free growth of commerce and prohibit restraints of trade secured through monopolistic tactics. Note that the statute of limitations on private lawsuits based upon antitrust laws is four years, so it is critical to take action right away if you believe another organization is disrupting the competition. 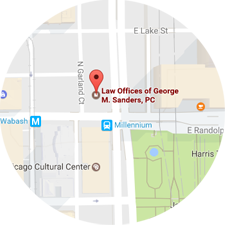 Our antitrust legal team at the Law Offices of George M. Sanders, P.C. can assist with all phases of an antitrust suit, including initial investigations, filing documents in court, and during the litigation process. You may be entitled to recover monetary damages, but you can also seek equitable relief in the form of a temporary restraining order. In addition, Illinois law may allow you to recover attorneys’ fees that you incur in bringing a monopolistic organization to justice. If you are a Peoria business owner whose interests are being harmed by anticompetitive acts, you need a knowledgeable antitrust lawyer to help you navigate the process of filing a private lawsuit. Though this general overview may be helpful, federal and state antitrust laws are much more complicated. Plus, you face hurdles when a monopolistic organization endeavors to hide evidence of misconduct. If you would like more information on your rights, please contact the Law Offices of George M. Sanders, P.C. at (312) 624-7642 or check us out online. We can schedule a consultation to review your circumstances and explain your legal remedies under antitrust statutes.